There is no reason to panic about the Lakers’ winless preseason, and any negative reaction is an overreaction. Judging a team by its preseason record is naïve because there is no way to know if a team will excel or fall under pressure based on exhibition games. The Miami Heat had slow starts for two seasons back-to-back and went to the Finals both years, winning the title this past year. If fans could actually foresee what happens to each teams based on exhibitions, there wouldn’t be any point in watching the games. The preseason is about getting in great condition and learning each teammate’s strengths and weaknesses to prepare for the official season. 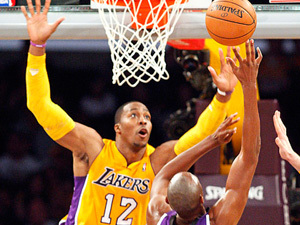 A team of the Lakers’ caliber needs to focus on bringing a championship instead of winning meaningless preseason games. If this team were young and inexperienced, it would make sense to be concerned about a winless record, but they’re not — they’re aging veterans (except Howard) that need to rest and more importantly, become comfortable with each other’s game. The Lakers have not been able to get past the second round for two consecutive seasons, which is unacceptable since they have high expectations. Their struggles resulted from not having a solid point guard and a consistent dominant center. New Philadelphia Sixers’ center Andrew Bynum performed well at times when he played for the Lakers but also acted immaturely, which prompted to finally act and fix their problems. 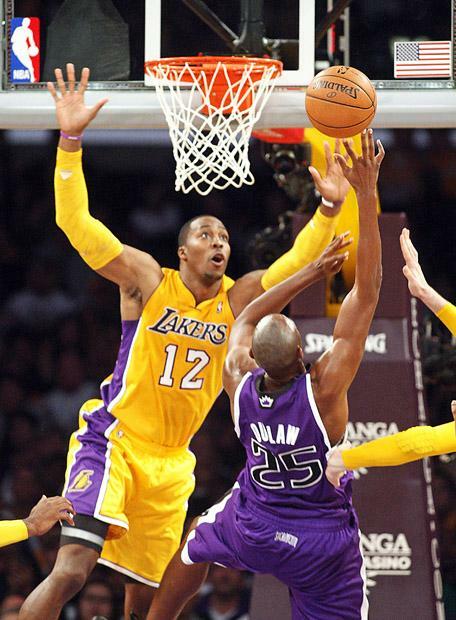 The acquisition of former Phoenix point guard Steve Nash and Orlando center Dwight Howard make the Lakers contenders despite an 0-6 preseason. Starters barely play any minutes and gameplay isn’t take as seriously so their record doesn’t dictate how this upcoming season will go for LA. Howard made his preseason debut Sunday vs. the Sacramento Kings, putting up a solid performance (19 points, 12 rebounds and four blocks) coming off a back injury that ended his previous season before the 2012 playoffs. Howard’s purpose is to help bring the Lakers their 17th world title and carry the torch that Bryant will have to pass once he retires. Nash’s role is to provide the team with efficient scoring opportunities for the team and attack the basket when needed. 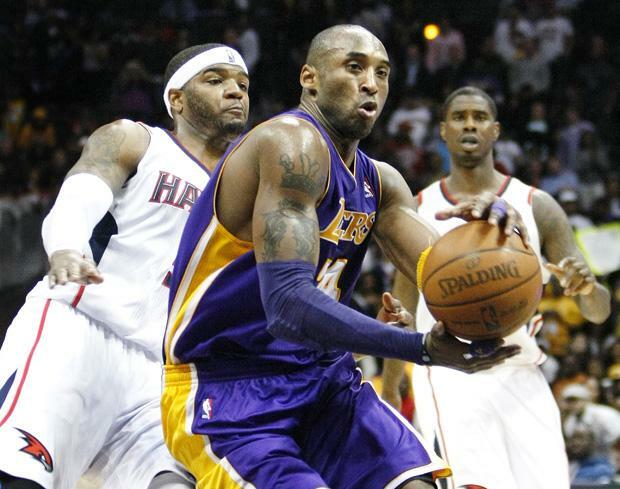 Both players will fill clear the weaknesses that have plagued the team. The Lakers need to get in rhythm through the preseason and first half of the season to gear up for a solid run going into the playoffs. 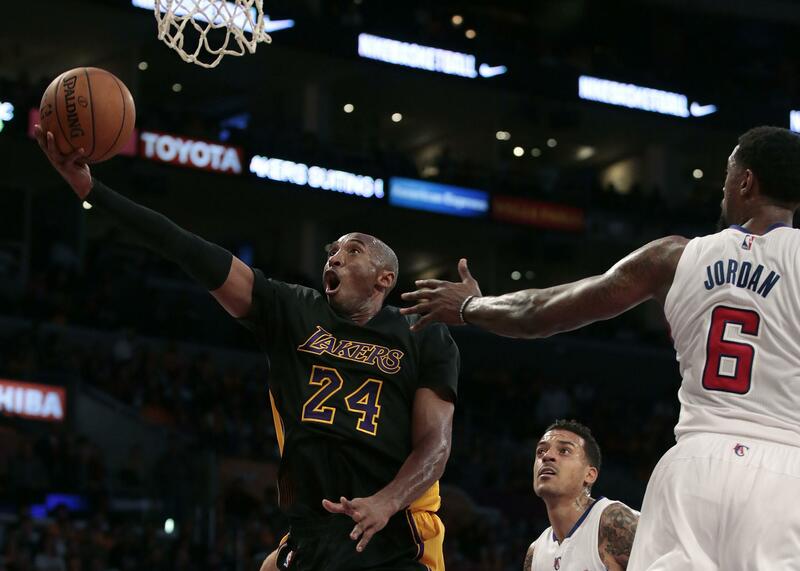 Bryant will not let this team become underachievers; he’s at the end of career and wants to go out on top. In addition to his leadership, new acquisitions of Nash and Howard will motivate the team to perform well under any circumstances they go through. 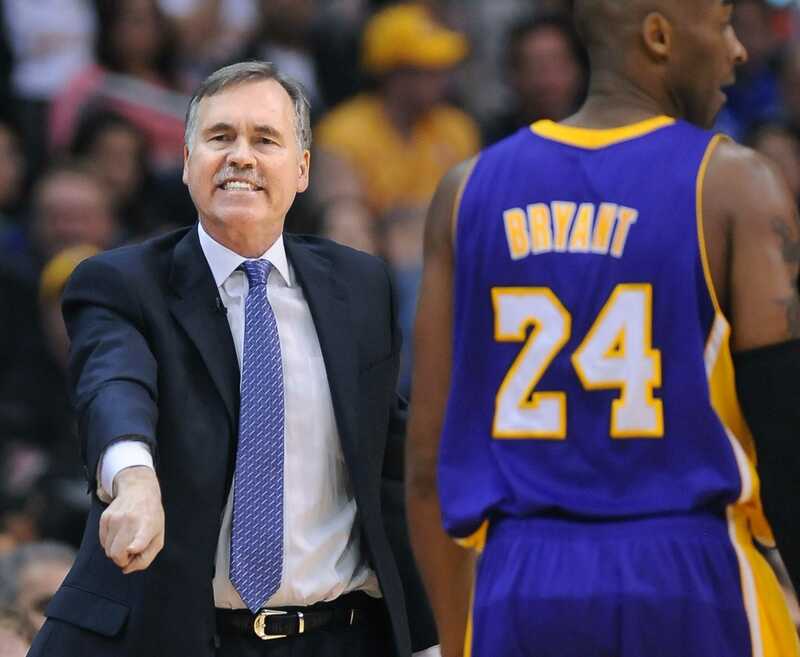 If fans expect the Lakers to win every game, that’s a ridiculous expectation. No team has gone undefeated in basketball and the Lakers don’t need to go undefeated to prove they’re the best team in the NBA. 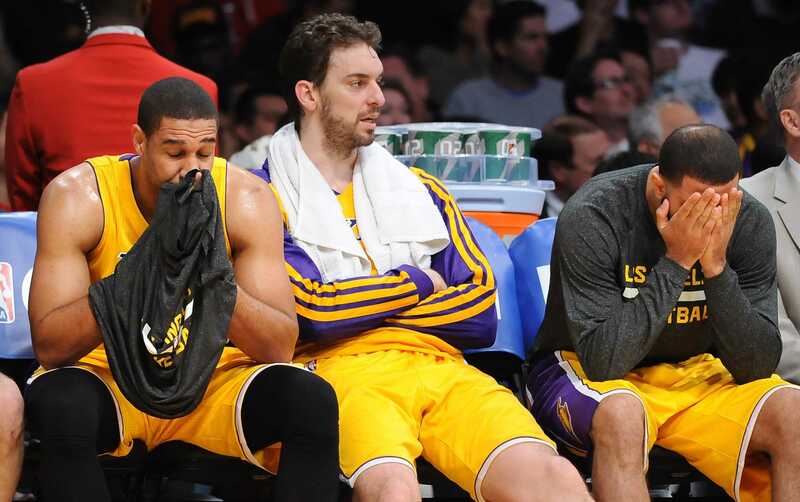 The Lakers aren’t worried about the preseason nor should the fans be. The Lakers’ have a championship or bust mentality and they will deliver when its time to shine.